After going 6/7 in round eight, JUANDRE JOUBERT explains his Superbru picks for round nine of Vodacom Super Rugby. Round eight would have been a perfect round if it weren’t for an upset result at Loftus. I correctly backed the Reds to beat the Stormers and the Sharks to overcome the Lions at Ellis Park. The other picks also went my way as I ended with 6/7 in round eight. There are 3 teams on a bye this weekend meaning we have a 6-game round to pick ? The first match of the weekend sees the unstoppable Crusaders host the Highlanders in Christchurch. The Highlanders lost a close one against the Hurricanes last week and are on a four-match losing streak. They will lose again this week, just by a bigger margin. The Stormers have been woeful on tour and the clash against the Rebels will just add to their misery. The Rebels are on a good run of form, and although they have rested a couple of players, they will come out on top. The Blues are heading to Hamilton on a four-match winning run, yes that is correct, four. 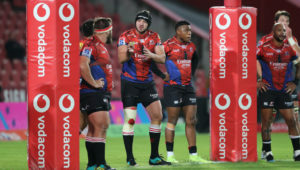 The Chiefs were the worst team in the competition before a draw against the Hurricanes, and two impressive victories against the Bulls and Jaguares on tour. They will also be refreshed after coming off a bye. A very difficult one to pick, so I am going with the home side. 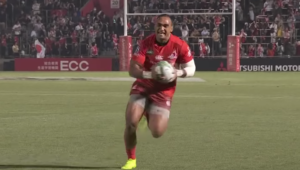 The Lions got hammered by the Sharks at Ellis Park last week and have made wholesome changes for the clash against the Brumbies. The team from Canberra has had a horrible season so far, only collecting two victories from seven outings. The Brumbies have welcomed back a couple of Wallabies, and that will give them the edge over the visiting Lions. The Sharks will be full of confidence after thrashing the Lions last week and won’t underestimate the Jaguares like the Bulls did. I can only see one winner in this one. Two totally unnecessary yellow cards in the closing stages cost the Bulls dearly as they fell to a shock defeat against the Jaguares last weekend. Pote Human has brought back Handré Pollard and Jesse Kriel. The return of the injured Warrick Gelant and RG Snyman will also be a big boost. 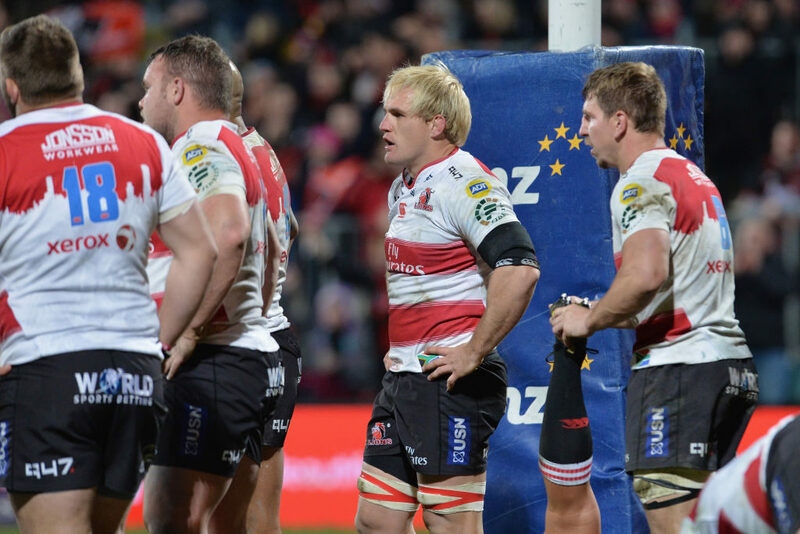 I cannot see the Reds repeating their victory against the Stormers. Yes, I am picking all home victories this week. 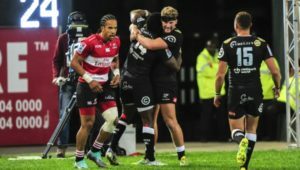 – Joubert is Highbury Media’s digital media manager, who has won the company’s Super Rugby Superbru pool for two years running.